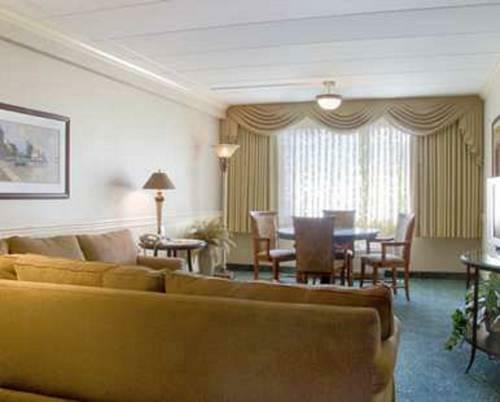 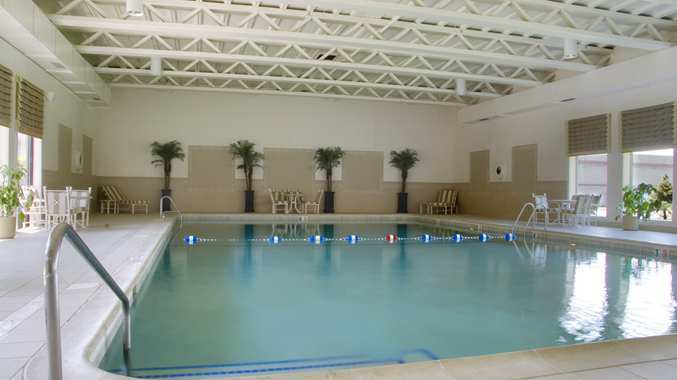 Free airport transit parking and Wi-Fi plus an indoor pool attract guests to the non-smoking Doubletree Chicago Alsip. 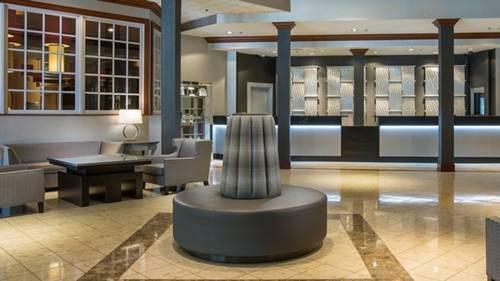 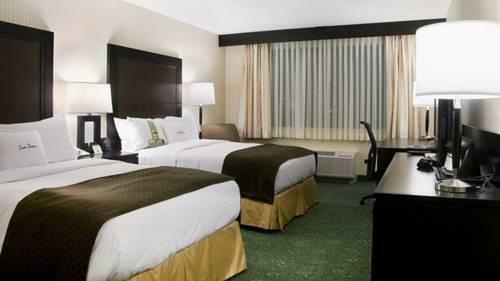 Welcoming guests with warm chocolate chip cookies the three-story Doubletree Chicago Alsip furnishes 193 rooms with signature bedding flat-panel LCD TVs free Wi-Fi mp3 docking stations and coffeemakers. 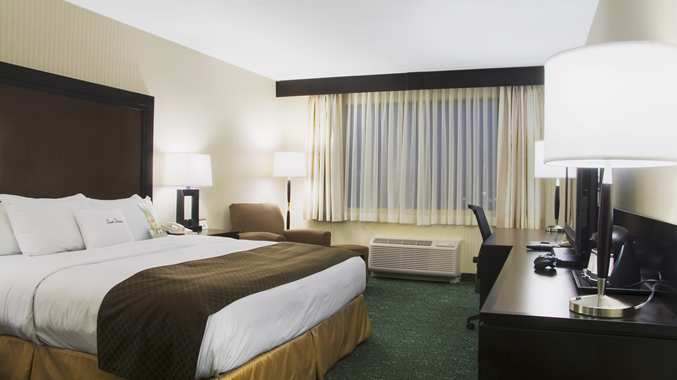 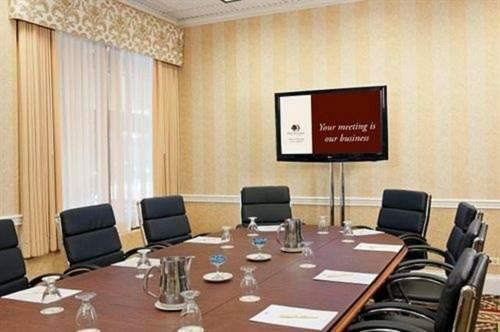 Guests have access to in-house laundry facilities plus a 24-hour business center. 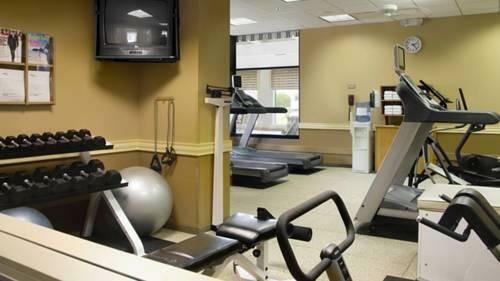 Volleyball a year-round indoor pool and a fitness room are available for active types. 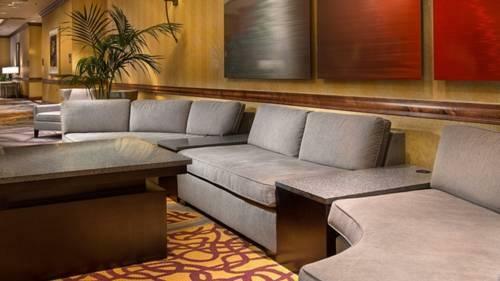 Enjoy casual dining options for breakfast lunch dinner and room service via the on-site restaurant and lounge. 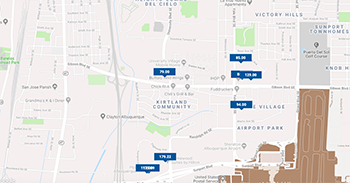 On-site parking and airport transit are free. 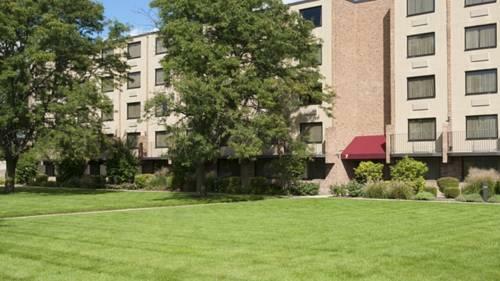 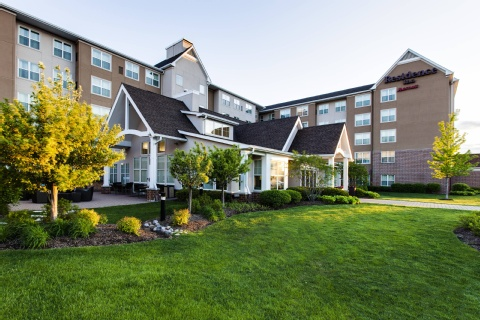 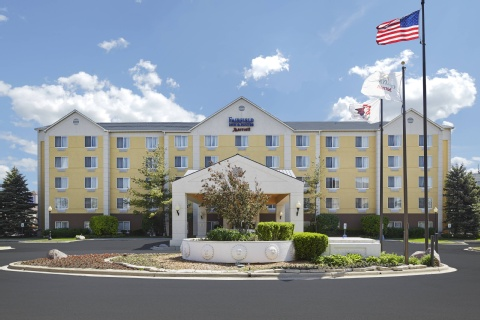 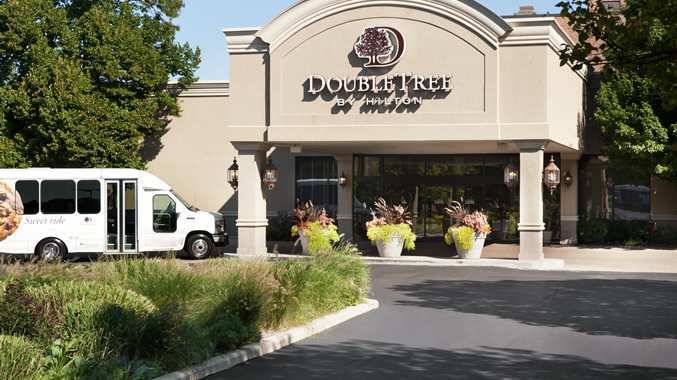 Off I-294 this Doubletree hotel is located within 30 minutes of downtown Chicago and 13 miles from Midway International Airport. 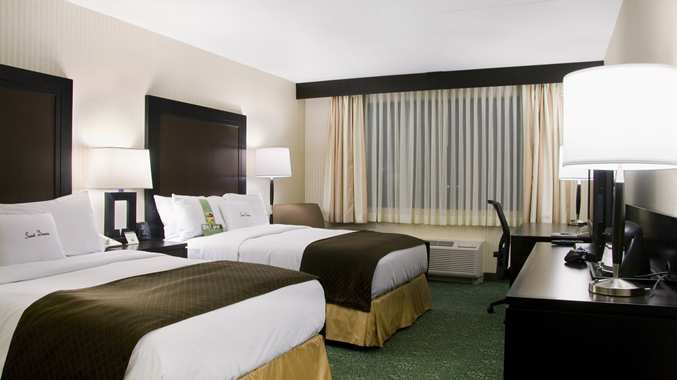 Toyota Park the center for concerts and the Chicago Fire is nine miles from the hotel. 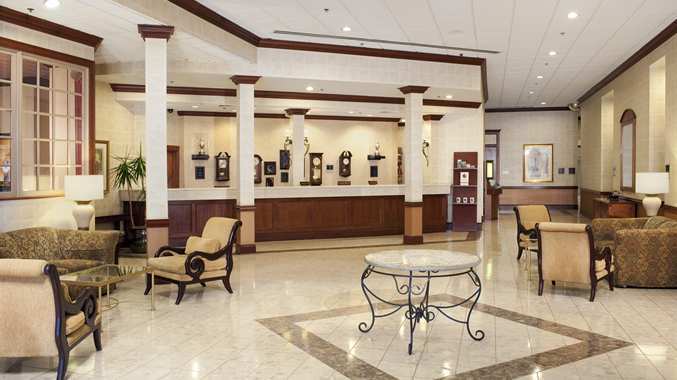 Shoppers can reach Orlando Square Mall in 12 miles and browse the antique shops of downtown Frankfort 30 miles away. 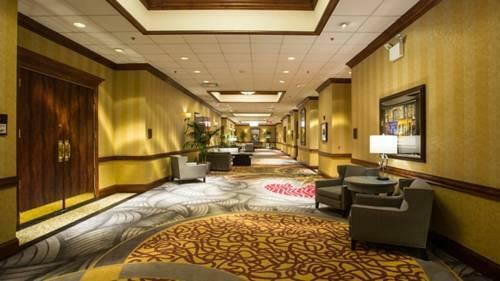 The hotel lies within two miles of corporate hubs including the Coca-Cola Bottling Co Honeywell and Praxair. 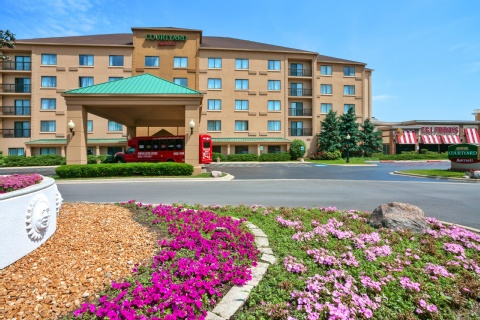 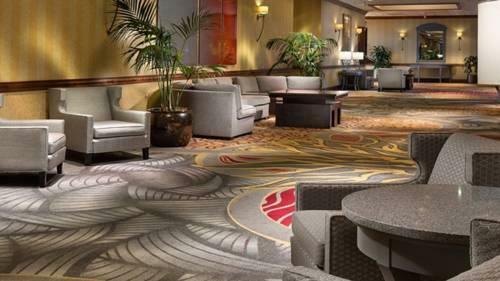 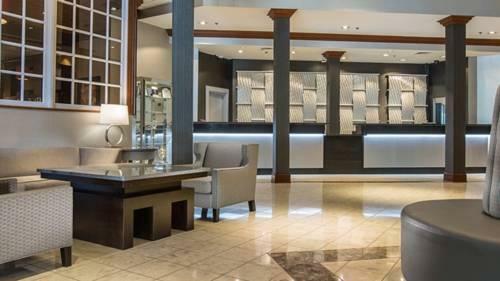 The tasty breakfast buffet and warm cookies convenient shuttle service and inviting indoor pool tick all the right boxes for our guests at the Doubletree Chicago Alsip.